EyeVerify, Inc. announced that RSA has integrated Eyeprint ID into the RSA Adaptive Authentication Software Development Kit for mobile applications. 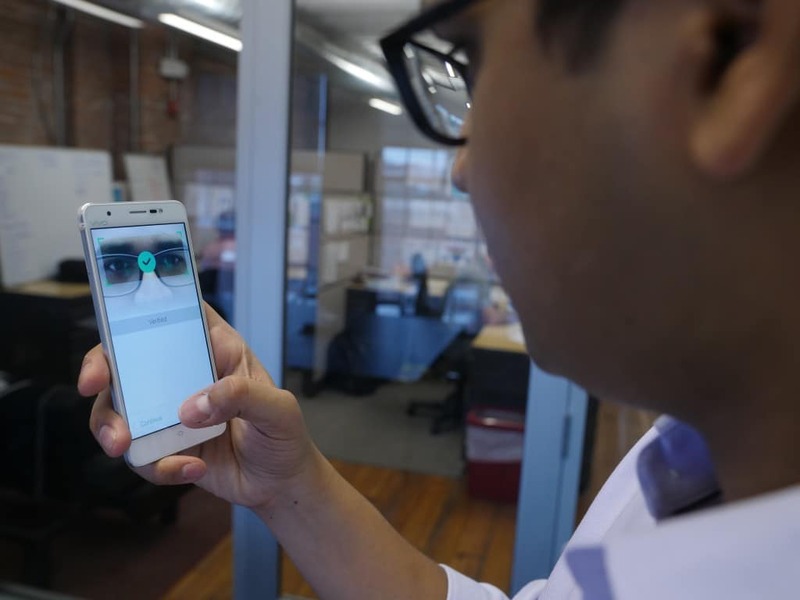 The integration provides RSA customers with extra security through EyeVerify’s eye-based biometric authentication, which uses the camera on a smartphone to capture an image of the eye and matches their unique vein pattern to verify identity. Eyeprint ID provides automatic authentication if the eye image matches the eyeprint registered with the device. By integrating eye vein biometrics into the RSA Adaptive Authentication solution, RSA is able to provide organizations and their end users with an additional authentication method for login and transactions stemming from mobile apps. Previously reported, EyeVerify is providing Eyeprint ID authentication technology for First Internet Bank to use in its personal mobile banking application.